There are a lot of reasons that we recommend you spay or neuter your dog. 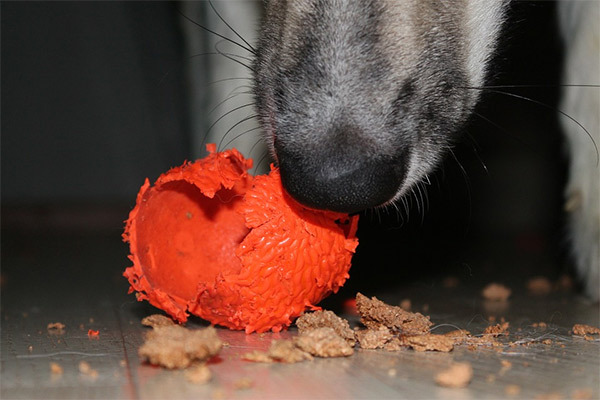 Some reasons have to do with your dog's behavior. Other reasons have to do with your dog's health. A male dog is much less likely to run away from home if he is neutered. He does not possess the urge to seek out as many mates as possible, and, therefore, is more likely to stay near home. You still need to keep your dog fenced so he does not wander into traffic, but he will be less likely to leap over that fence the second the neighbor's cute Chihuahua goes into heat. And let's say your Aunt Suzy brings her little French poodle over to visit. A neutered male dog is less likely to try to hump or antagonize the poodle while you two chat. Furthermore, your neutered male will be less territorial than his intact counterpart, so you will be more likely to spend your time in conversation with Aunt Suzy gossiping about Cousin Flo than breaking up a dog fight. From a health perspective, a neutered male cannot get testicular cancer because once neutered there are no longer testicles to become cancerous. However, there has been no appreciable benefit from neutering a dog as regards to prostate cancer. But, because he is not wandering away from home as often, he is less likely to get hit by a car or attacked by another animal. And, because he is less territorial, he will be less likely to start fights himself. Lest the females be forgotten, a spayed dog cannot get uterine or ovarian cancer, and she cannot get a pyometra (an infection of the uterus that can be life threatening). There is less risk of a spayed dog getting mammary cancer. When you remember that the average dog has eight mammary glands, that is a big deal. Furthermore, a spayed dog will not go into heat and attract every intact male dog in a one mile radius. This means less chance of your dog having to fight off unwanted advances. Read as: dog fight = hospital bill = now your wallet feels bad too. But wait, it gets even better. Did you know that the county you live in probably has a cheaper rate for licensing your spayed or neutered pet than an unaltered one? We always get asked if a dog will gain weight after it is spayed or neutered. The answer is typically yes, but not specifically due to the spay or neuter itself. Most spays and neuters happen at about six months of age. Between six and twelve months of age is when your dog would normally fill out. They tend to put on less height and more thickness. In addition, your dog's metabolism slows down a little when he stops growing, which can allow a few pounds to pack on unless you watch his diet. 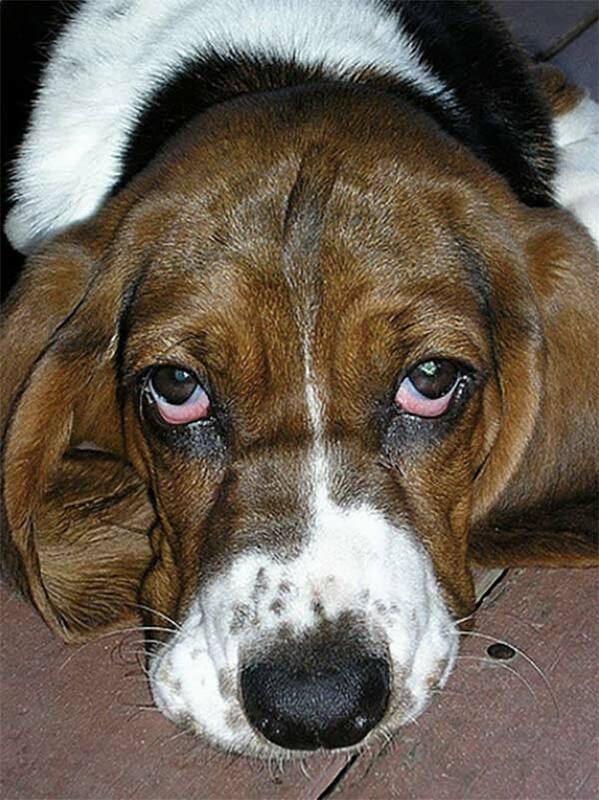 Unless you are planning on breeding your dog in a responsible manner; educating yourself on the process, getting your dog's eyes, hips and elbows OFA certified, and you are willing to keep any puppies that will not sell, we recommend that you spay or neuter your pet. There are just too many good reasons to do it.